1) Can I get any discount price? 2) Is the Micro-filters supplied in long term? 3) What is the cost if I only order for Micro-filters? 4) I stay in Butterworth, should I need to pay for the delivery charges? I just got the aeropress, sadly, they said the offer is out. So note to you guys this offer is only for Christmas 2010. Sigh, thought I can get a free pack of coffee. Eventually had to fork out more compared to Dankoff. Taking into considerations of saving petrol, toll charges and time, RM169 is a good deal. Furthermore, I need your support in order to improve the blog with better articles. Sure, no problem! Only abit more expensive plus I don’t have to drive down. Please do continue with your blog! Alas, the promotion ended but contact me personally and I will give you something special. 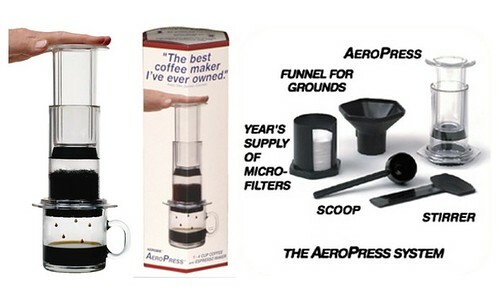 Hi i’m Chloe from penang, m interested to buy aeropress. How much is this product cost including the shipping? Please let me know where can I buy this in store? 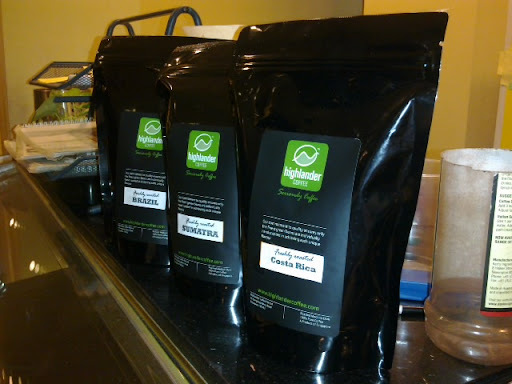 How much the shipping for aeropress to sabah?